Suffice to say, that last kid really went for the gold! Not that we're biased or anything (with Jude's new film DOM HEMINGWAY being released on April 2) but we think Jude definitely nailed the competition. The man's been nominated for two Oscars, after all. 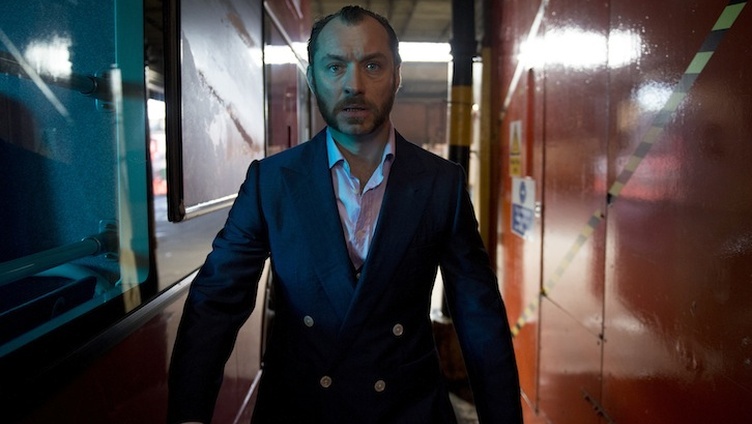 WATCH THIS: New Red Band Trailer for DOM HEMINGWAY!